Come on out and spend a few hours giving back to the trails you use. 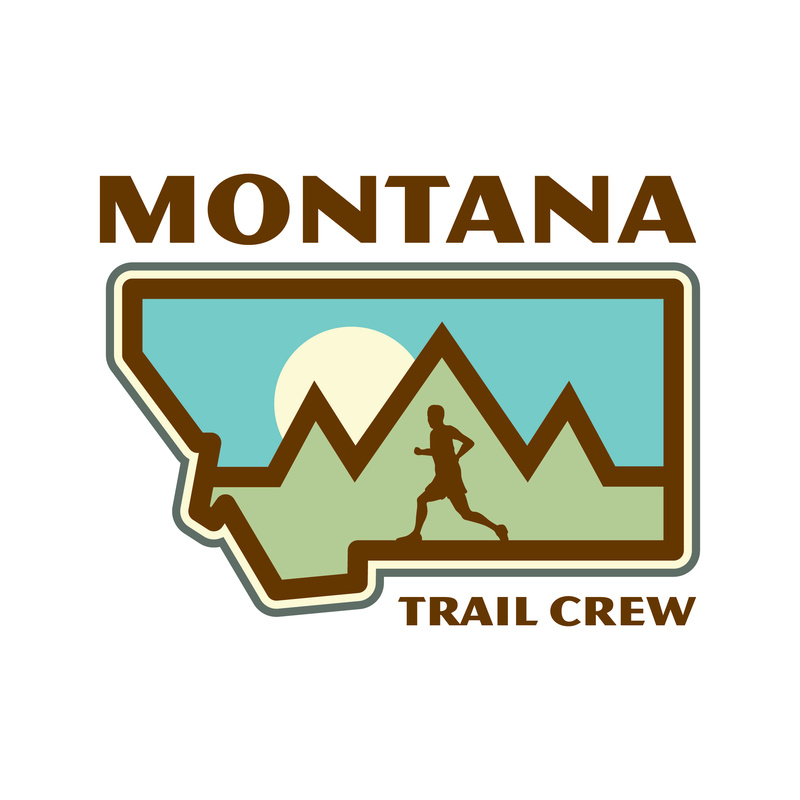 Montana Trail Crew has adopted the section of the Froelich and Homestead Trails that stretch from the Orange St. Trailhead around and above the Moon-Randolph Homestead to the ridge trail. The trails in the North Hills get a heavy amount of use, and it's all foot traffic. This partnership with the City of Missoula allows us trail runners to take some ownership of the trails we use and give back. 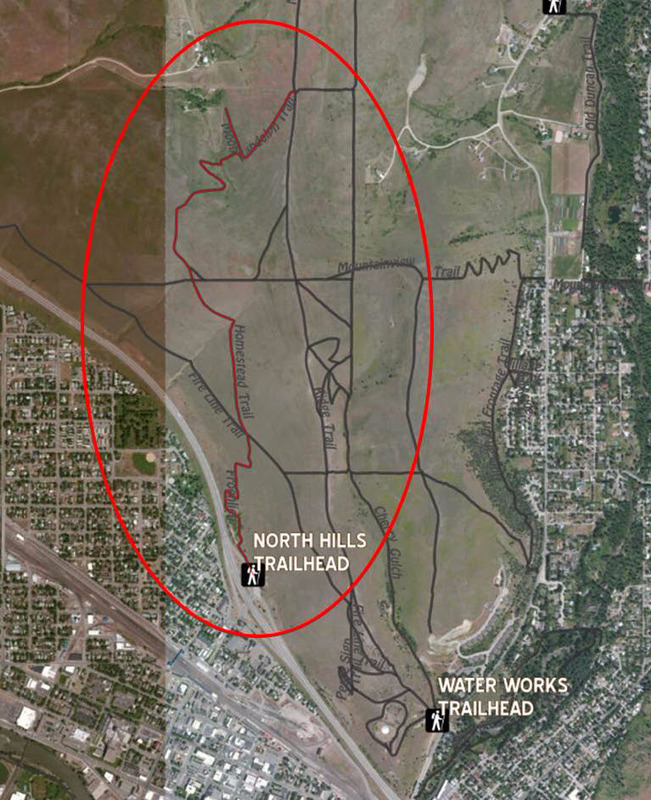 We are working to construct a long term management plan with the City which will include a major renovation to the trailhead, but until then we will be doing periodic maintenance to help improve the condition of the trail and the surrounding open space. What to bring: Sunblock, good shoes, some work gloves, we will supply the rest of the tools. What if I get hungry or thirsty? : We will provide some snacks and coffee in the morning as well as some pizza and beer at the Kettlehouse after completing some work. Follow this link to get signed up so we know how many people to expect and how many tools to bring. We look forward to a fun morning working alongside fellow runners on some our favorite trails. We hope you can join us! Who says runners aren't tough?